Home / Advert Placement / How To Place Your Advert On Our Site. How To Place Your Advert On Our Site. The Following Steps Must be Well Understood and Applied. 1. Design Your Targeted Advert on the Size on which you would want your ADs to Appear. 2. Contact Us to Determine if your Advert actually can be Accepted with this Email . 3. After the Targeted Advert is Accepted Within 3 Working Days. 4. Our Advert Manager Will contact You For Possible Negotiations. 6. After the Negotiations, Your Advert Starts to Appear on Our Site Uninterrupted. Mobile Contact: +2348138826457, +2347012499430 (Ads Manager). My name is Obioma Munachimso J Popularly known as legend. A student of University of Nigeria, Nsukka. I am a lover of information and Celebrity lifestyle, which is one of the resons why I created this blog. 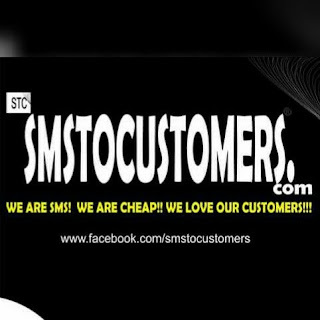 Am an Entreprenuer with a bulk sms website known as smstocustomers.com, blogger editor, advertiser, educationist and a computer maintenance engineer. 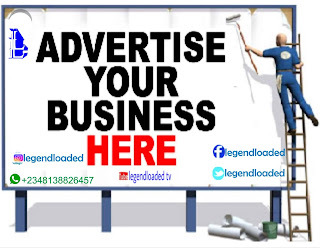 Follow me on all social media as @legendloaded. One love, One Nigeria. [Download Here] El king Releases a hit jam titled "MEN". Family of the Girlfriend to the Guy who killed himself wth poison after break up, narrates what happened. Girl Pays for Everything after Shopping with Boyfriend. I Lost my father at 18, Mother at 19, My son at 30 and my Daughter at 33- Burnt Lady Complains.